Facebook has once again suffered a major user data breach which left the accounts of 50 million users vulnerable until it was fixed. 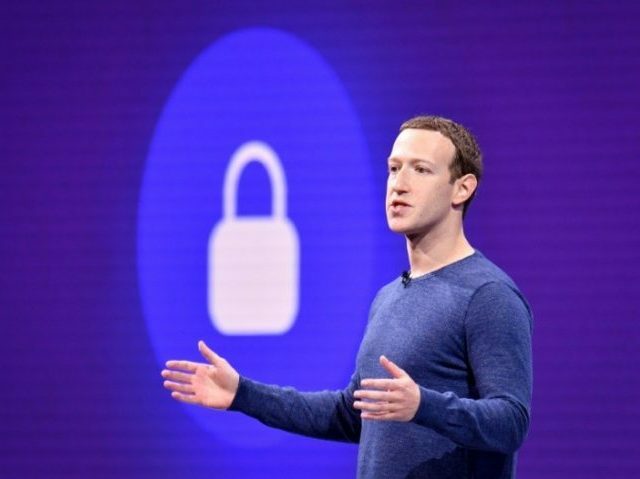 In a post to the Facebook blog titled “Security Update,” it was revealed by Guy Rosen, Facebook’s Vice President of Product Management, that the company had once again fallen victim to a major user data breach. Rosen revealed that on the afternoon of September 25, company engineers noticed a security issue that affected approximately 50 million Facebook user’s accounts. The security bug reportedly related to a vulnerability in Facebook’s “view as” feature which allowed users to see what their own Facebook profile would look like to someone else. This bug allowed hackers to steal the security tokens of other users accounts and use these to then access that user’s account. These security tokens are like digital keys which keep users logged into Facebook so they don’t have to re-login every time they visit the website.